Advanced Surface Ablation uses a laser to sculpt the surface of the cornea. Often called PRK or LASEK, this procedure is effective in treating low to moderate levels of myopia or hyperopia with or without astigmatism. During the procedure, the outer layer of the cornea, called the epithelium, is removed after which a soft contact lens is applied to serve as a bandage during the healing process. 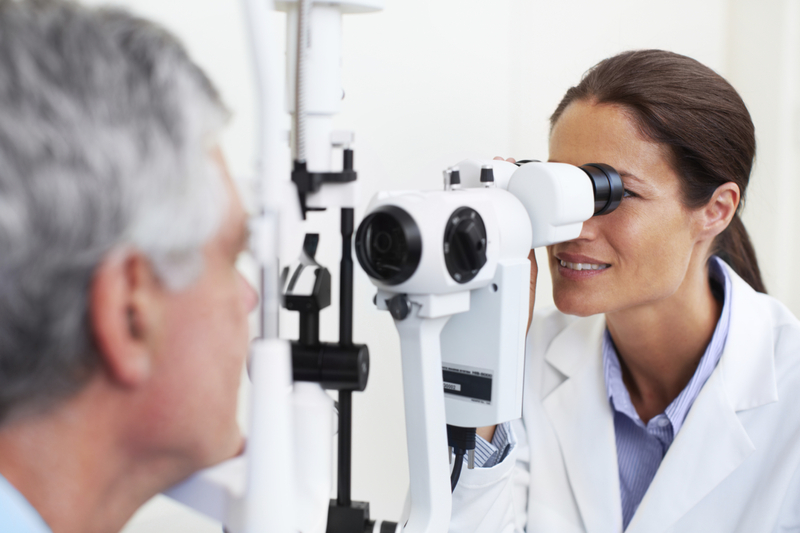 The refractive surgeons at Norwich Ophthalmology will complete a detailed, comprehensive visual exam and discuss your vision correction options fully.